Leeds United are flying high in the Championship this season, sitting pretty in second spot after a fine sequence of results over the weekend. The Peacocks secured a hard-fought victory away from home against Yorkshire rivals Sheffield United, while West Brom’s draw on Monday evening means Marcelo Bielsa’s side hold a four-point cushion over their promotion rivals. 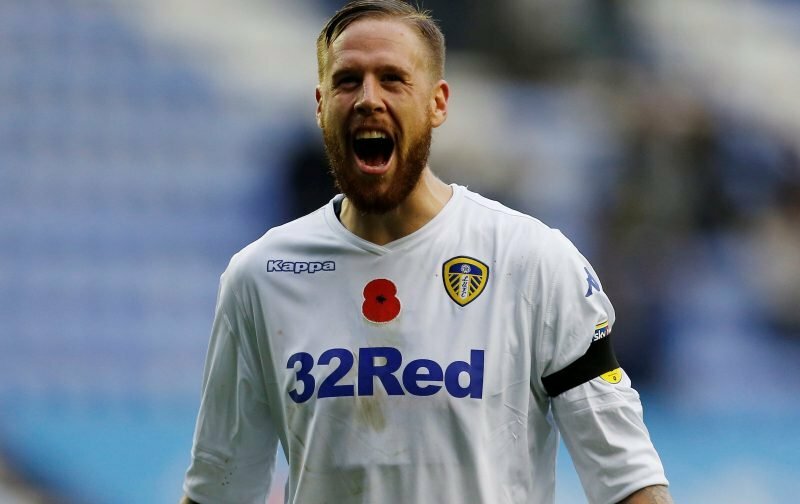 While there is still plenty of work to be done, the general consensus is that this season is the best chance Leeds have had to end their long wait to return to the Premier League – and the signs are promising for the Peacocks. Respected journalist Phil Hay has done some number crunching on the season so far and has concluded that the points tally currently boasted by Leeds is very, very good – putting Bielsa’s side on course for promotion. That attracted a variety of responses on social media and we have gathered some of the best comments below. I remember you saying 2 years ago that a play off place was guaranteed with about 5 games to go. I'll never believe another word you say. And the number of clubs promoted after playing the 2nd half of the season with squad made up of U9s and staff from the megastore? The first rule of the P-word is that we do not talk about the P-word. As we are already jinxed I’d call This is a counter jinx. Thus nullifying our current injury jinx. You never cross a jinx with another jinx. Both jinx’s now null and void. Promotion now nailed on. But most teams with this points percentage aren’t Leeds United!!! As the great HW said, 2 points per game will win you the league !